Partner with The Sanctuary Church for the renovation of our new campus. The Sanctuary Church is a growing faith community with a vision for our future, including permanent facilities. 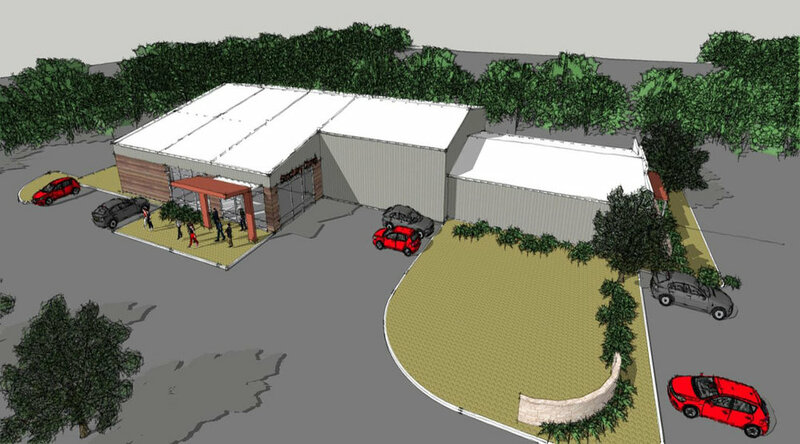 We have purchased and are currently renovating a 15,000 square foot building on 3 acres, in a prime location on FM 1431 (3600 E. Whitestone Blvd., Cedar Park, TX). We are currently participating in a capital stewardship campaign, The Promise Project, to raise funds towards the renovation costs of this project. This is a faith-sharing, spiritual journey, not simply a fundraising effort. To encourage every individual and family of The Sanctuary Church to seek—and then follow—God’s guidance in the area of biblical stewardship in regard to time, talents and financial resources.